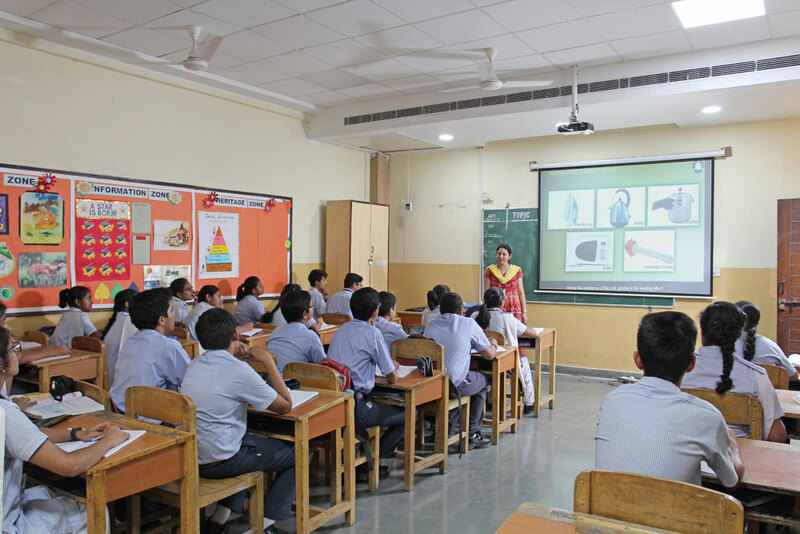 The smart fully air conditioned wide classrooms are equipped with appropriate furniture and fixtures. 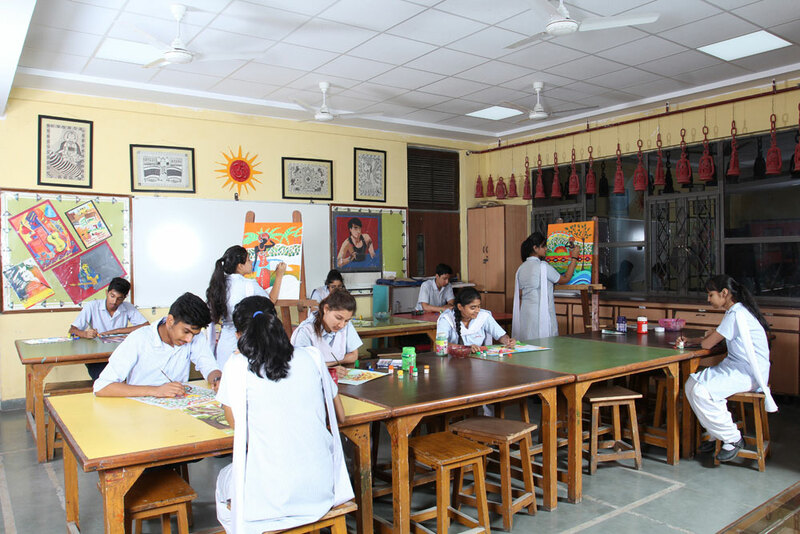 They are brightened by adequate natural and ambient light inside. 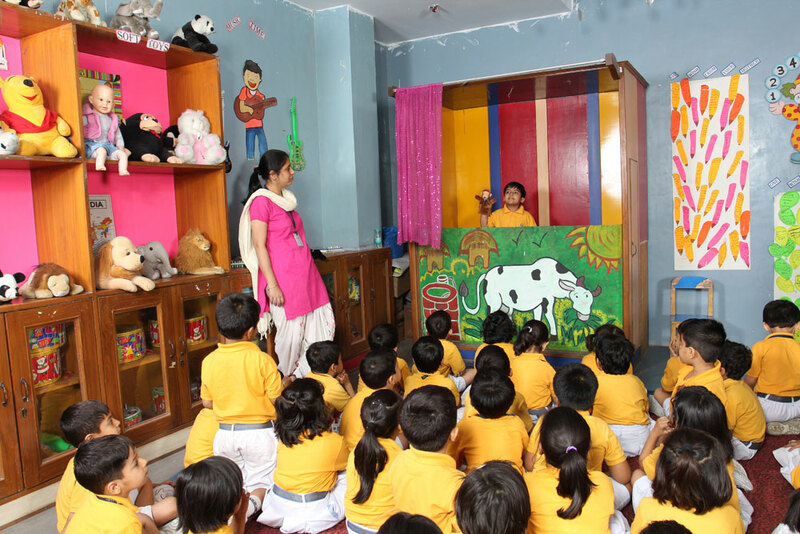 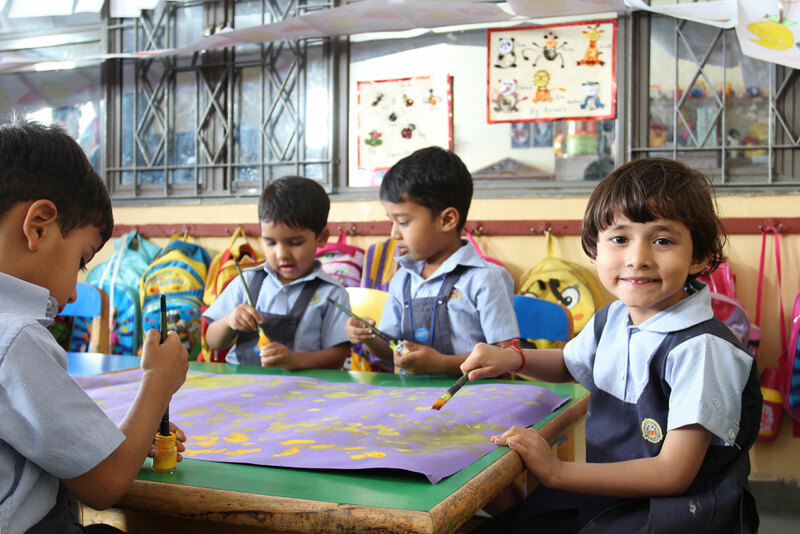 In order to facilitate learning, the class environment is kept colourful, friendly and peaceful. 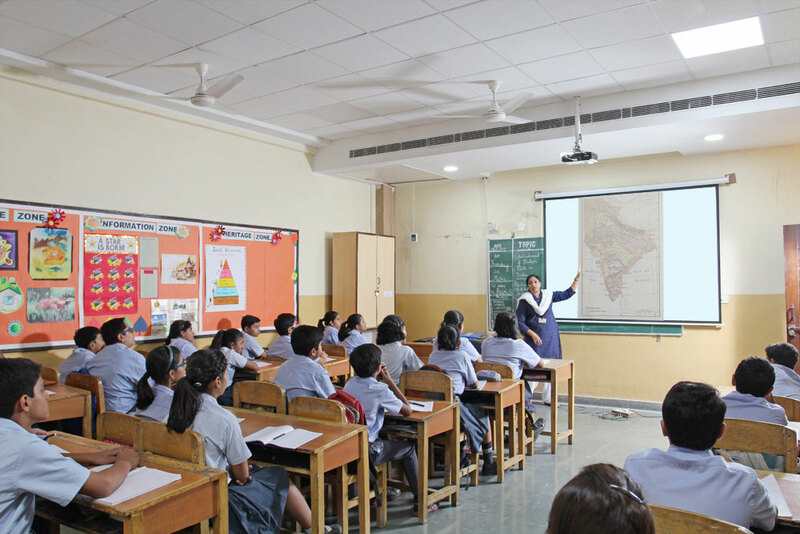 Each classroom is equipped with digital board, computer and an LCD Projector. 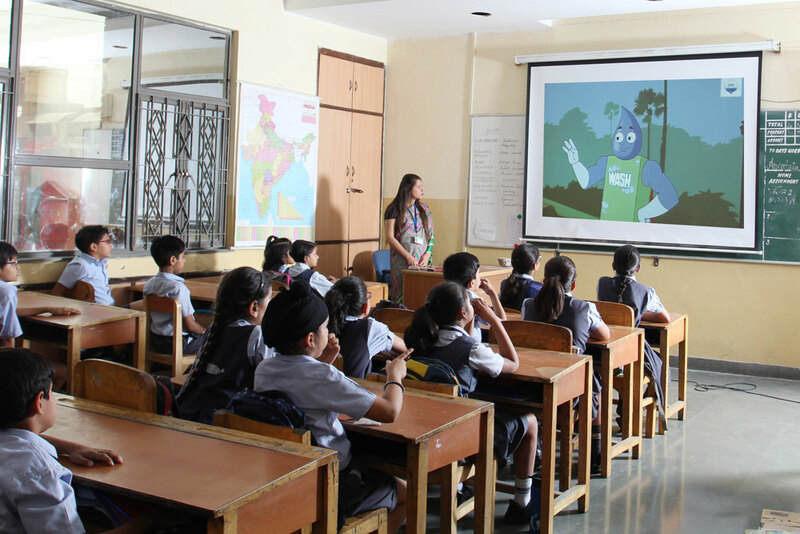 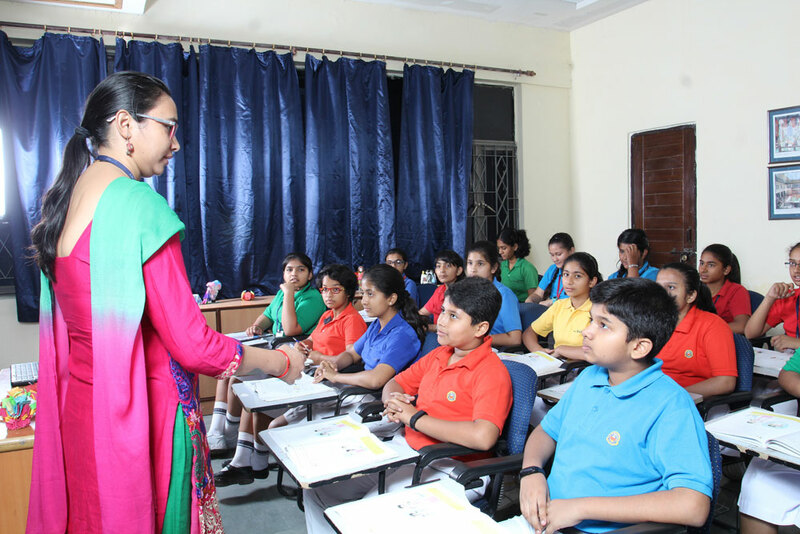 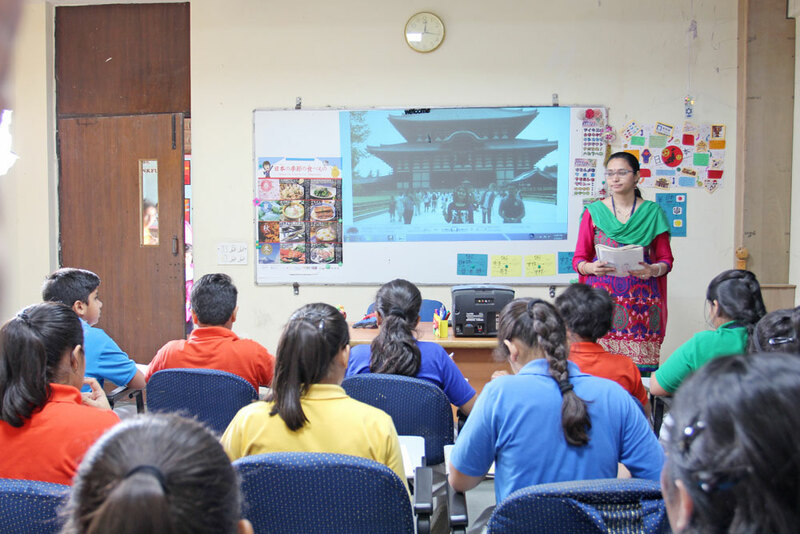 A networked, wired classroom with the best audio-visual aid is offered to students which promote interactive learning through ICT aids, an enriching experience for the students. 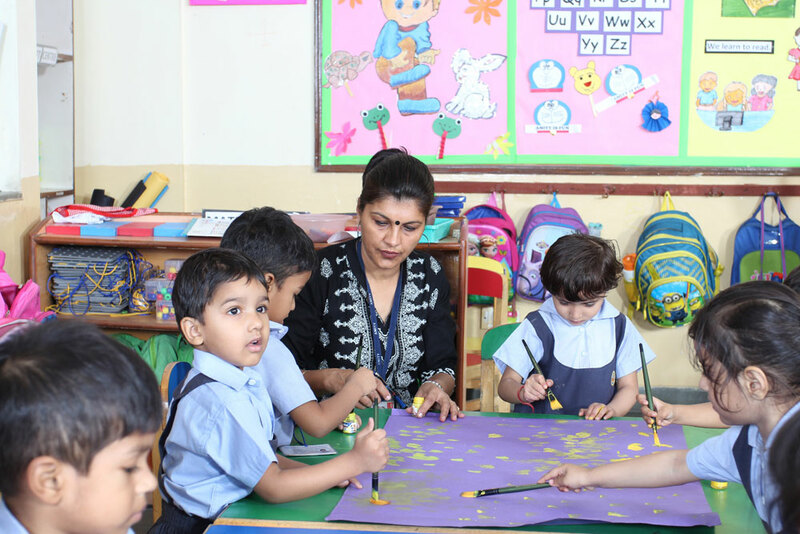 The school has a separate classroom for different activities as art room, music room, playroom, language room, dance room etc. 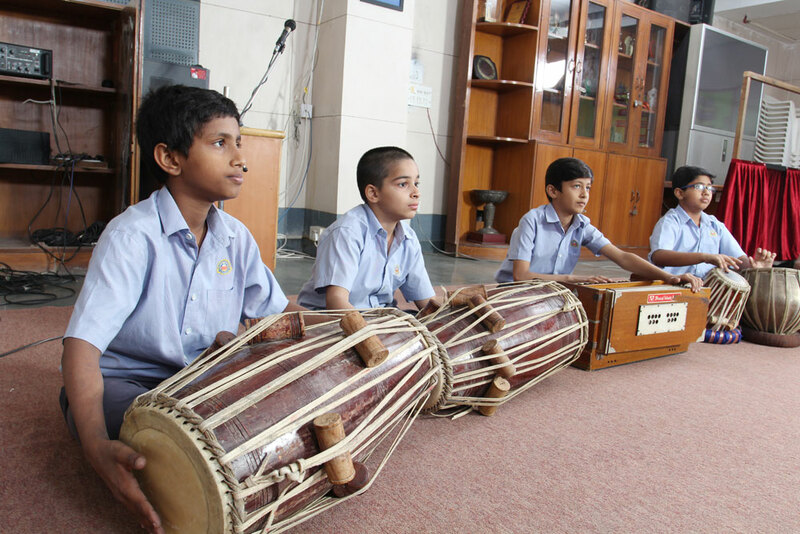 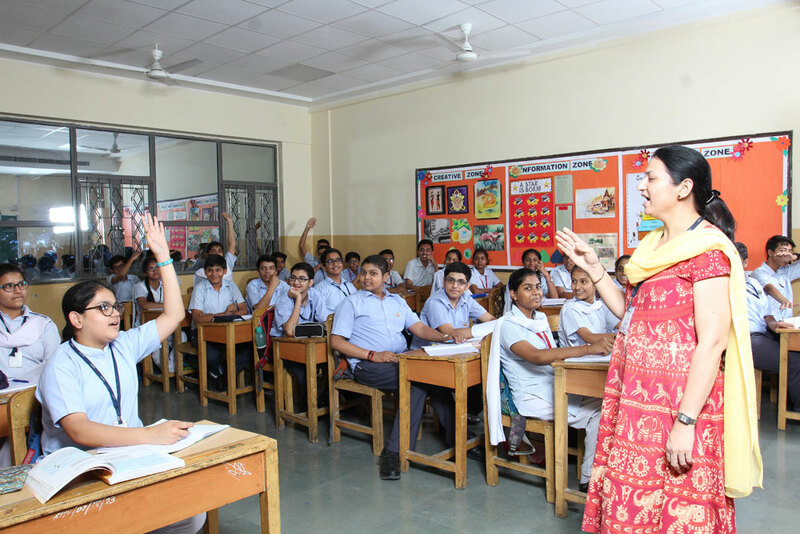 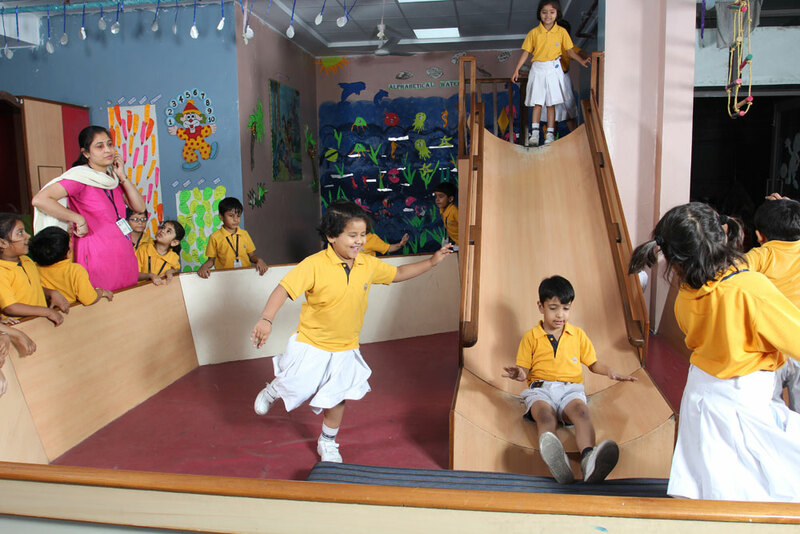 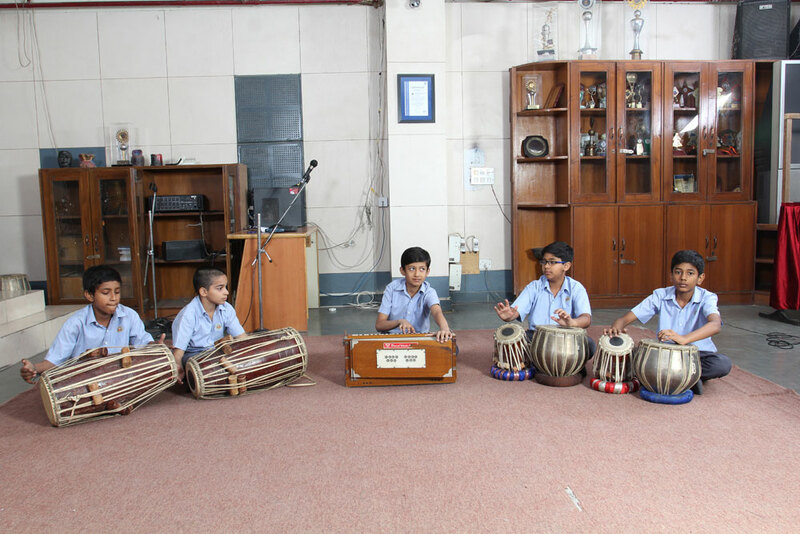 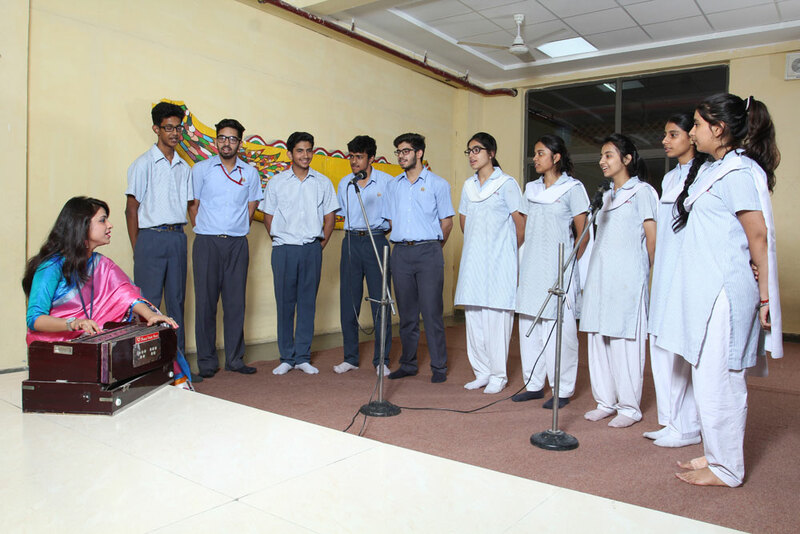 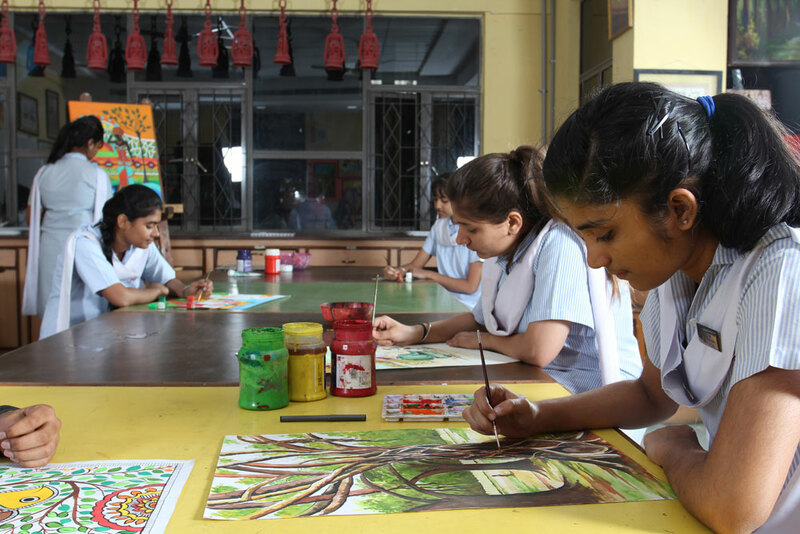 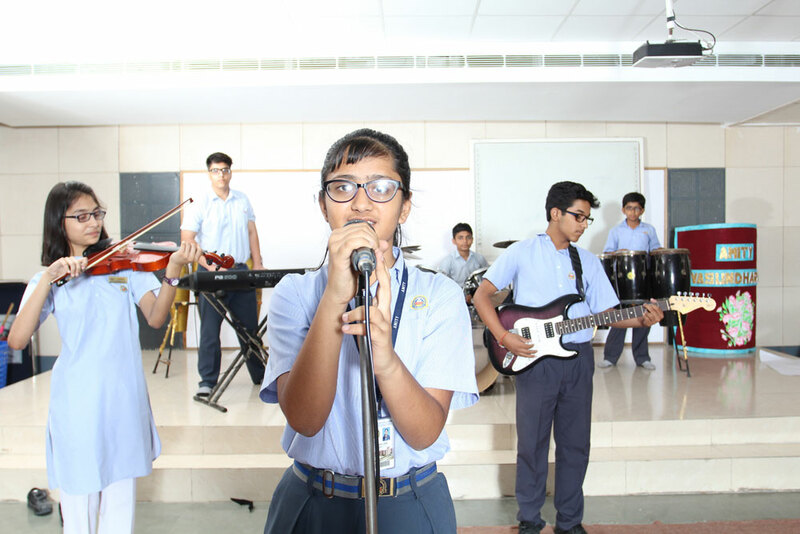 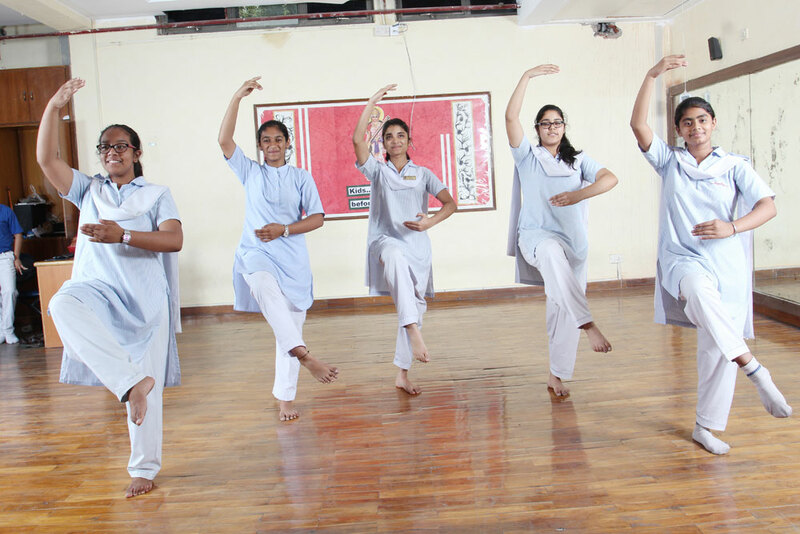 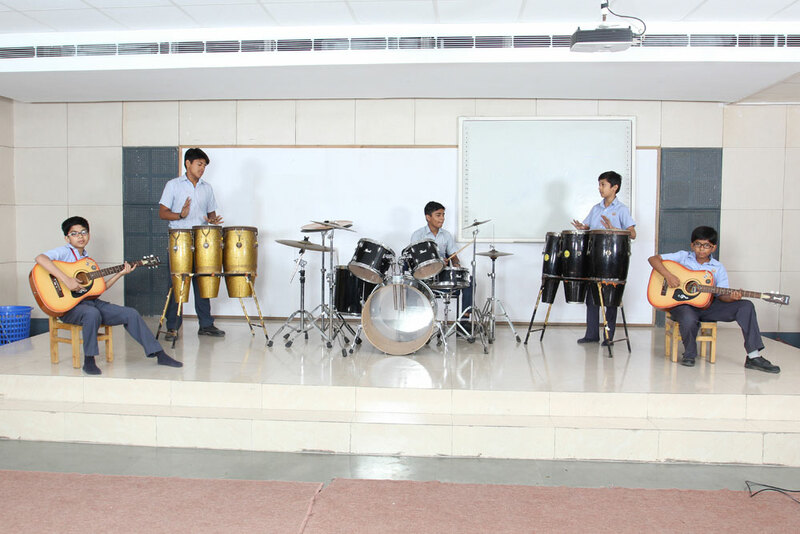 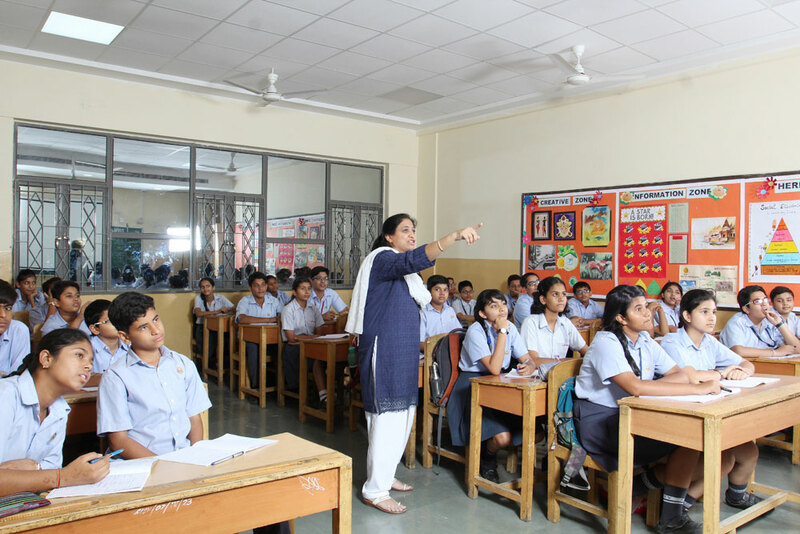 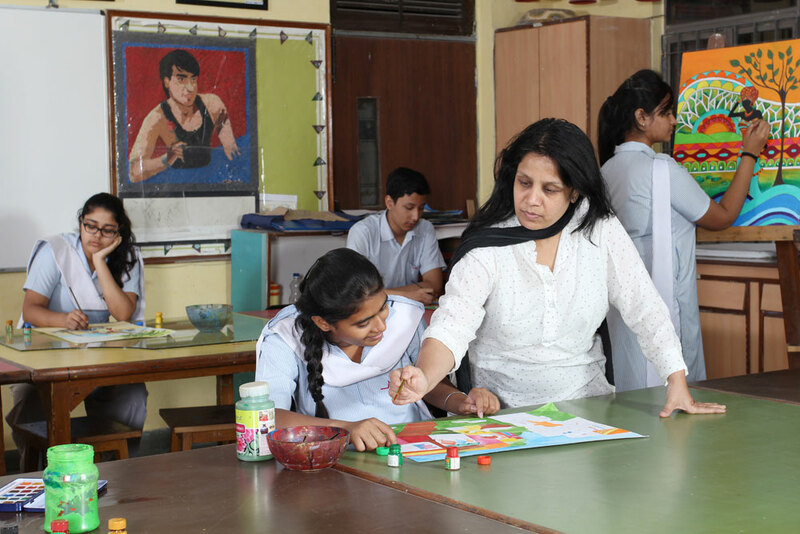 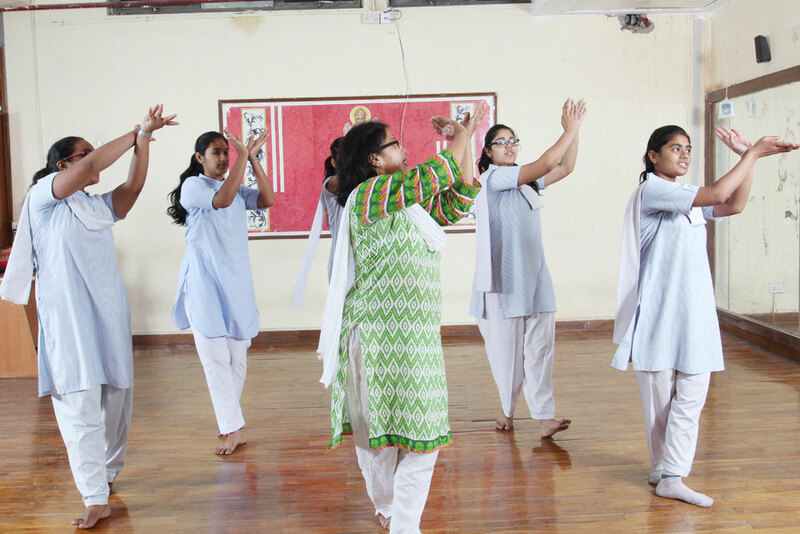 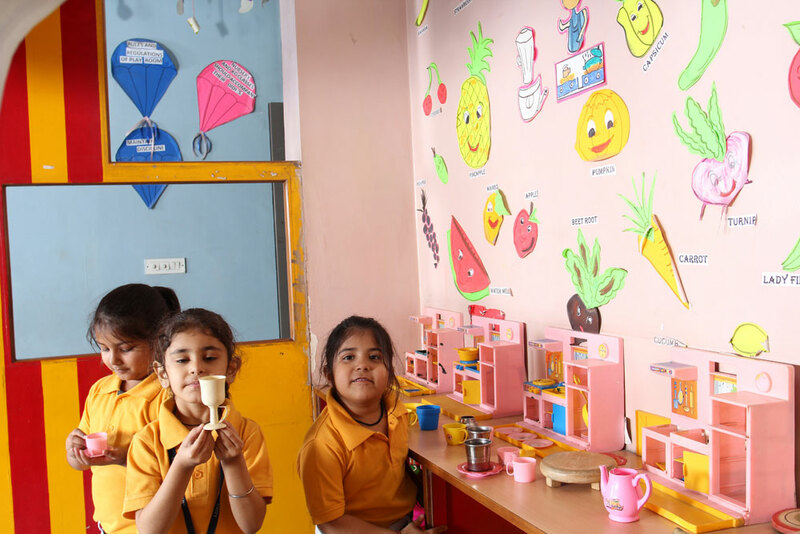 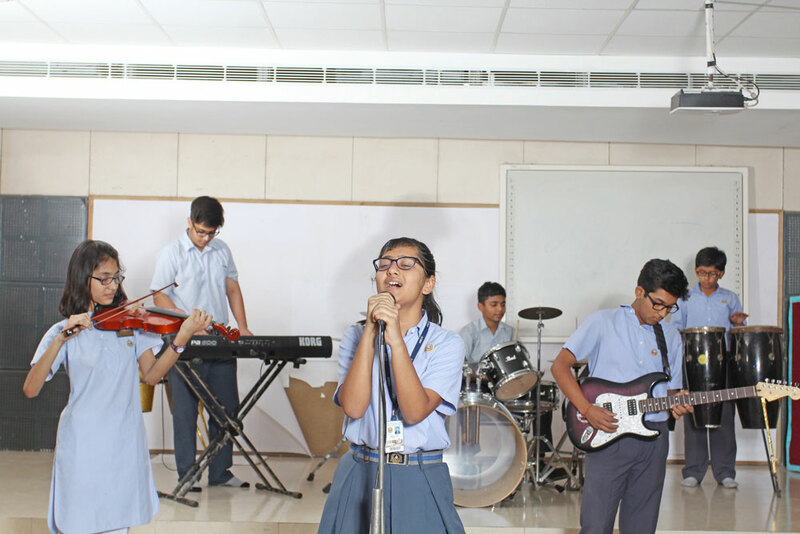 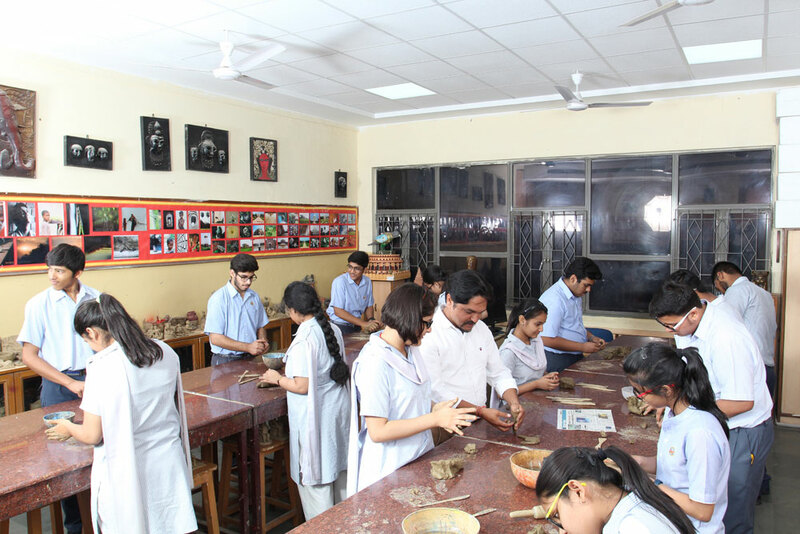 Apart from academic class rooms, school boasts of many avant-garde activity rooms like Art Rooms , Dance Rooms, Painting and Sculpture rooms, Play Room, Sports rooms, Music and Dance Rooms and Language rooms.